If you’ve had a broken down or damaged tooth, a crown can be just what your smile needs. A crown is a full coverage restoration that is used on badly damaged teeth, teeth that have had a root canal or on top of a dental implant. Crowns are made of a porcelain material allowing it to blend best with other teeth. A crown can make your teeth stronger and improve your appearance. Most crowns last for several years with proper oral hygiene and preventive dental care. Many of our patients want to know what a crown is or why it is necessary. The simple answer is that crowns beautify, protect and strengthen your smile. Dental crowns can replace old fillings, prevent further damage, support implants or bridges and enhance the appearance of your teeth. It completely covers the tooth all the way to the gum line, giving the tooth a makeover. Insurance is accepted, and payment plans are available. We’re happy to discuss these options with you and help determine the most appropriate course for you. 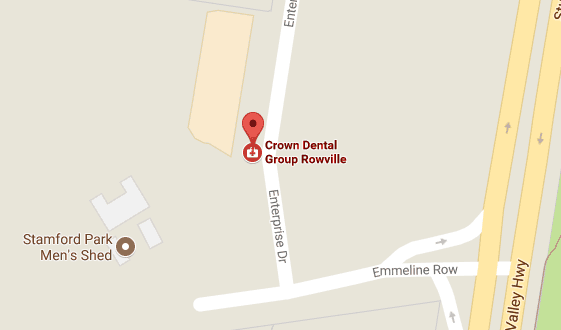 For more information about our dental crowns or to book a consultation, please contact us today.